Thank you for interest in the Cross the Bridge prayer team. 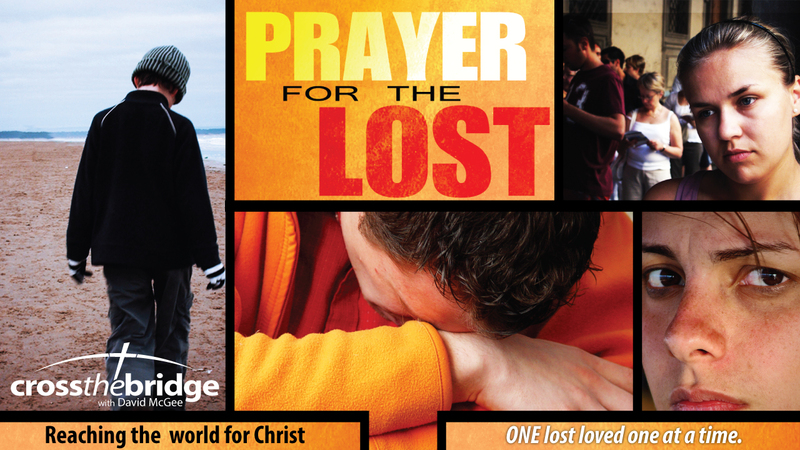 If you'll commit to praying just 5-10 minutes per day for David McGee, Cross the Bridge, and for the salvation of the lost, please take a few moments to fill out the form below. We will begin emailing you prayer requests for the lost shortly.